TAMPA BAY REALTY & INVESTMENT GROUP was co- founded in June of 2016 by sisters, Danelle Castillo and Ericka Lehrer. 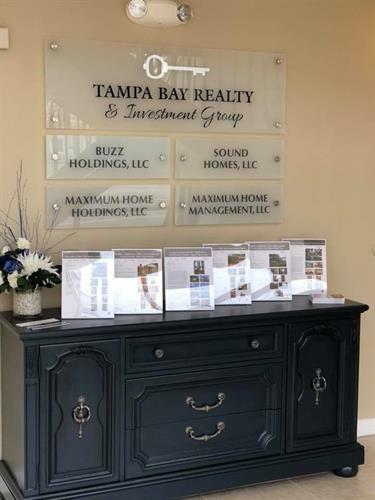 Our team is made up of Tampa Natives and together we have over 30 years of Real Estate Experience. We specialize in: Property Management, Buying, Selling and Investing in the Florida Real Estate Market. 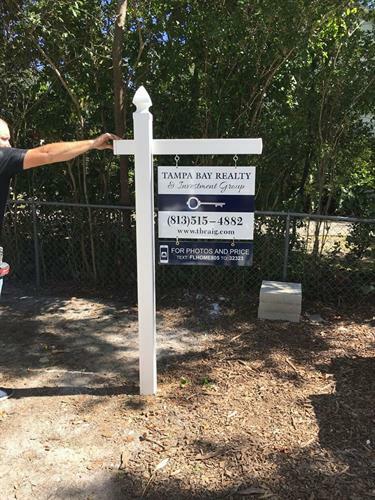 We are members of The National Association of Realtors, (NAR) and Greater Tampa Association of Realtors, (GTAR). These organizations are constantly monitoring industry legislation and market changes in the area. Our Agents are licensed by the Florida Department of Business Professional Regulations (DPBR). 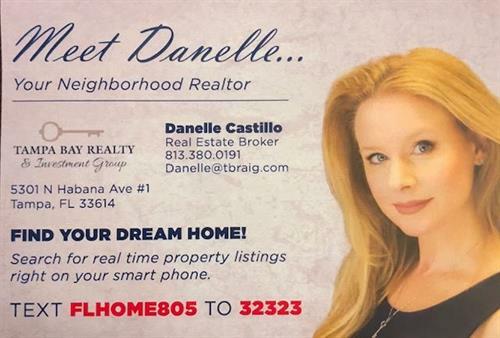 We are also a licensed Florida Real Estate Brokerage Company.